Savvy Spending: *HOT* FREE Movie ticket to see The Spy Who Dumped Me on Atom App! 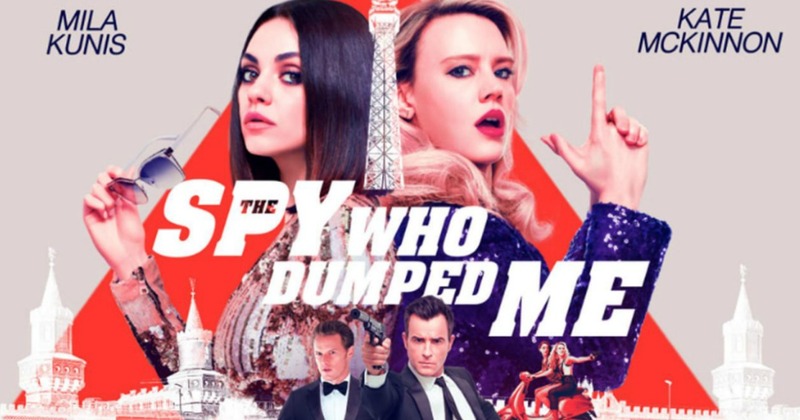 *HOT* FREE Movie ticket to see The Spy Who Dumped Me on Atom App! HURRY! Now through August 12th or while supplies last, hurry on over to Atom Tickets where they are offering a FREE ticket to see The Spy Who Dumped Me via the mobile app only when you enter promo code ATOMSPY at checkout! Okayy if I get free ticket then I will go to watch it on cinema otherwise I have planned to watch it online on spectrum standard internet services.